Everyone has their own unique stamp in life and fashion, particularly everyday fashion, is a beautiful way to express that point of view. 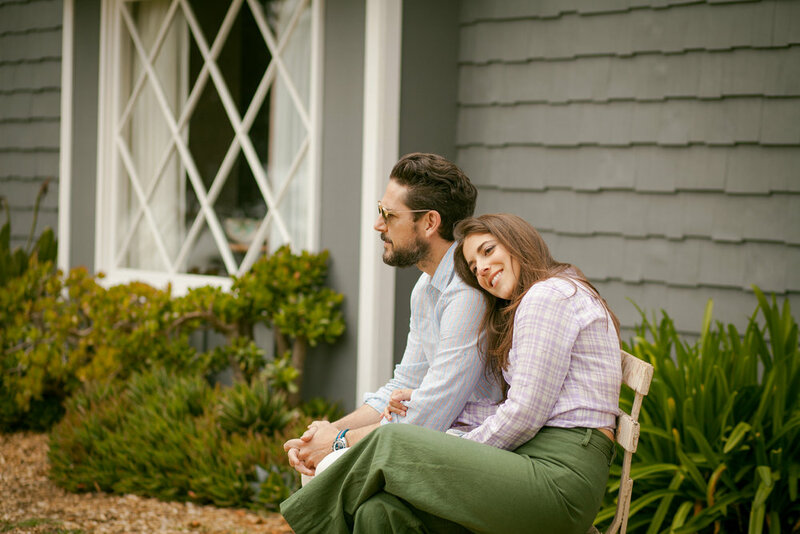 Here at Outlined Cloth, we believe your style is the outline to your personal story. Follow along and see the stories we tell through fashion, travel, and lifestyle. We are Devin and Marlene: newlywed and ready for adventure. We are fashion enthusiasts photographers, tastemakers and risk takers (well kind of; Devin's knees wouldn't stop shaking during a hot air balloon ride) We like to laugh, love and enjoy what this world has to offer. Follow us on our journey right here in sunny SoCal. Copyright 2017 - Outlined Cloth. All Rights Reserved.